Ready to give as good as they get. In the line of duty and beyond. Combat, law enforcement, riot patrol…tactical environments breed a tougher pair of gloves. Responding in force are these Rapid Dominance® Carbon Fiber Knuckle Combat Gloves, ready to give as good as they get. 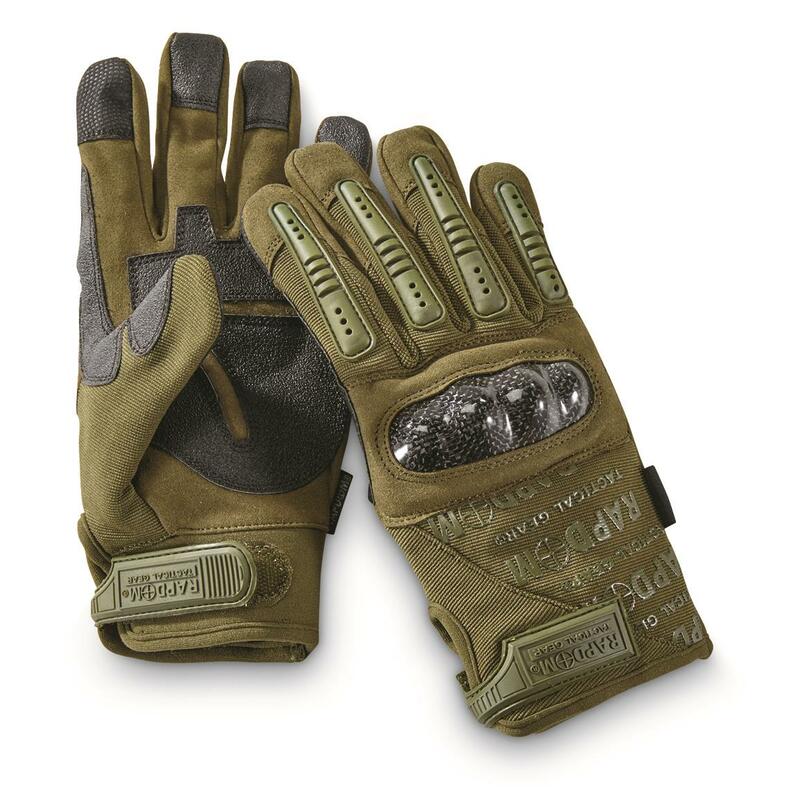 Padded, reinforced durability, with long-lasting comfort on patrol. 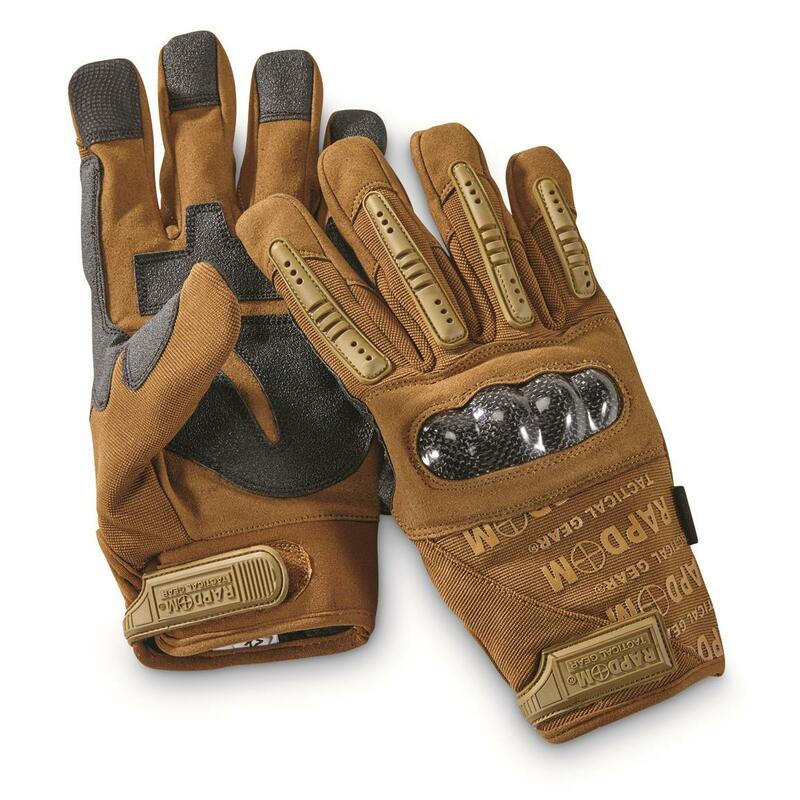 They even come with touchscreen-friendly fingertips (two on each Glove) so you can use your phone. Complete your body armor kit the right way—with Rapid Dominance.